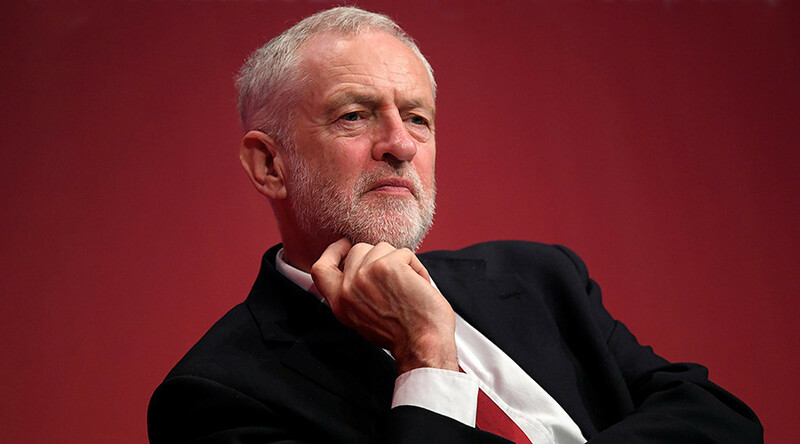 Jeremy Corbyn has insisted it is time for Prime Minister Theresa May to stand down as her “chaotic” cabinet fails to get Brexit on track and Labour support swells. The Labour leader who was met with raucous applause and cheering told delegates in Brighton the days of the Tory Government are numbered. “We meet here as a united party – advancing in every part of Britain,” he said. Thousands have gathered in Brighton for the annual Labour Party Conference, just as cracks begin to spread in the Conservative cabinet. Desperate to get Brexit back on track, Tory Prime Minister Theresa May appeared in Florence last week, asking the European Union for a two-year transition deal. 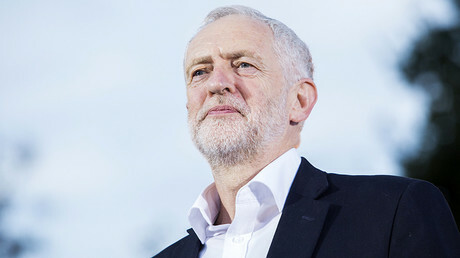 As Corbyn critics turn towards the left-wing leader, labeling him the ‘next prime minister,’ a powerful speech could push more support his way. Six months into negotiations, Corbyn will stand before Labour supporters and call for May to buck up or back away from the negotiating table. “The Tories are more interested in posturing for personal advantage than in getting the best deal for Britain,” he said. “Never has the national interest been so ill-served on such a vital issue. If there were no other reason for the Tories to go, their self-interested Brexit bungling would be reason enough. 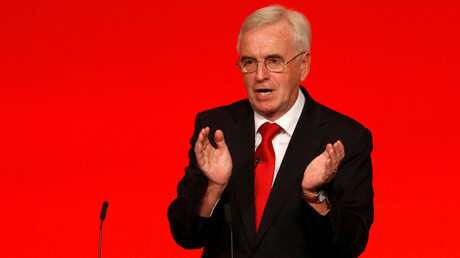 During the conference Labour has unveiled its plans to nationalize mail, rail and other public services, as well as calling for an end to Private Finance Initiatives (PFI) in Britain. Corbyn vowed to put an end to inequalities in Britain. “Let the next Labour government transform Britain by genuinely placing power in the hands of the people – the creative, compassionate and committed people of our country,” he said. “The disregard for rampant inequality, the hollowing out of our public services, the disdain for the powerless and the poor have made our society more brutal and less caring. “Now that graded regime has a tragic monument – the chilling wreckage of Grenfell Tower, a horrifying fire in which dozens perished. An entirely avoidable human disaster. Corbyn vowed to regenerate parts of Britain for communities, not wealthy developers with Labour policies. “We will control rents when the younger generations housing costs are three times more than those of their grandparents,” he said. “Rent controls exist in many cities across the world and I want out cities to have those powers too. The Labour leader said he believes there is a real chance of a Labour Government. “Labour’s best vote for a generation. “It has put the Tories on notice and Labour on the threshold of power. Corbyn said Britain is locked in a situation where “big decisions (are) left to the elite”. “People are consumers first and citizens second,” he said. “The kind of democracy that we should be aiming for is one where people have a continuing say in how society is run, how their workplace is run, how their local schools or hospitals are run. “That means increasing the public accountability and democratization of local services that Andrew Gwynne was talking about on Monday. Corbyn also addressed the multibillion-pound technology industry, insisting he will ensure machines do not replace humans in the workplace.